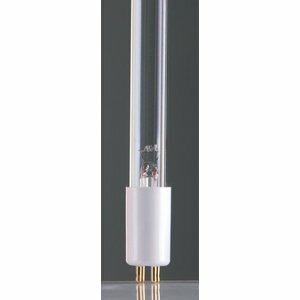 CleanLight spare UV bulb for the CleanLight Water Purifier 40. Spare bulb for the CleanLight Water Purifier 40. Lifetime of a bulb is 6000 hours, a timer is included with the CleanLight Water Purifier unit.